In a bowl, using a wooden spoon, mash the garlic, anchovies and salt to a fine paste. Stir in the mustard/mayonnaise and whisk until thick. Once the mixture has thickened, add the lemon juice and vinegar slowly and continue whisking the entire time. Then slowly add the olive oil – whisking the entire time. Add the Worcestershire sauce, hot sauce and black pepper and whisk. Refrigerate the dressing at this point. 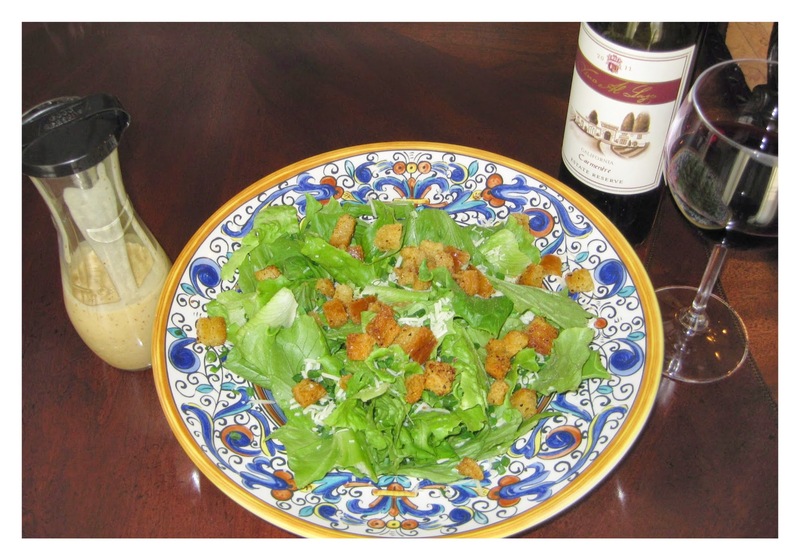 As a suggestion, this is a wonderful dressing for the Caesar's Salad recipe.